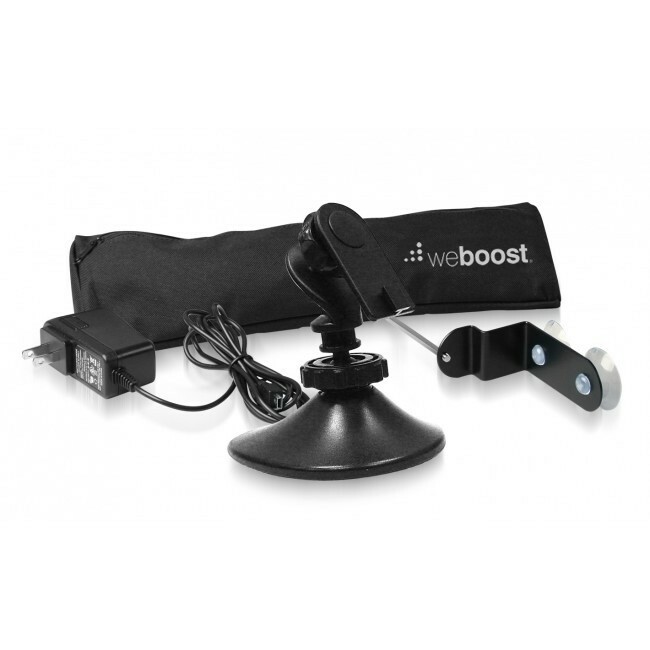 The weBoost Home & Office Accessory Kit for the weBoost Drive 4G-S and 3G-S contains everything you need to use your cradle signal booster in your home or office, including an AC power adapter, desk mount for the cradle, window mount for a magnetic antenna, and a carrying case. 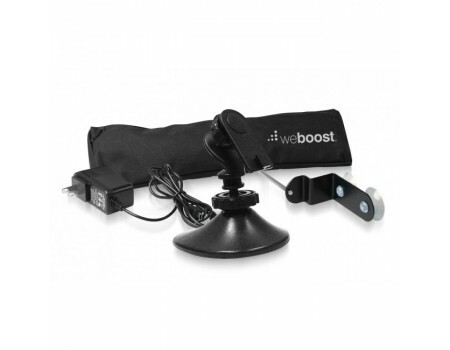 The weBoost Home & Office Accessory Kit for for the Drive 4G-S and 3G-S models includes everything necessary to use your cradle signal booster in your home or office. This accessory kit includes an AC power supply, desk stand for the cradle, suction cup window mount for the magnetic antenna, and a carrying case. A suction cup window mount for magnetic antennas (901128). An adjustable desk or table stand for the Drive Cradle (901137).